USEComes from a working closing lab. 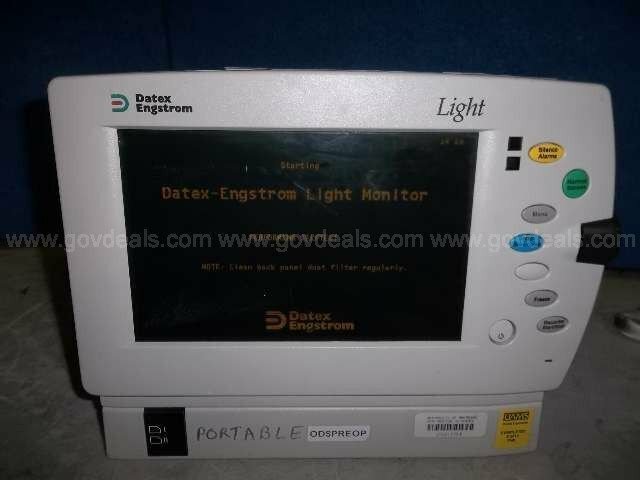 Item says to be working on site and has 30 money back.Datex Engstrom LIGHT F-LM-00-01 Patient Monitor WITHbattery.See pictures of actual devise. What you see is what you will received.